Carpenter ants can wreak havoc inside of your home if you are not careful, which is why you need to use pest control to get rid of them as quickly as possible. In a matter of just hours, thousands of ants can establish a satellite colony in any part of your home that is moist and ruin it by chewing through the wood that is located there. The best way to eliminate them is to contact pest control companies near Crystal Lake to have a professional locate and remove the ants’ nest. Here are some ways to keep carpenter ants away from your home for good. Find out where the carpenter ants are staying inside or outside of your home. Although you might see carpenter ants in different parts of your home throughout the day, they are more than likely gathering in a centralized location in some part of your house. They might be upstairs in your attic, or they might be behind a wall in your kitchen. 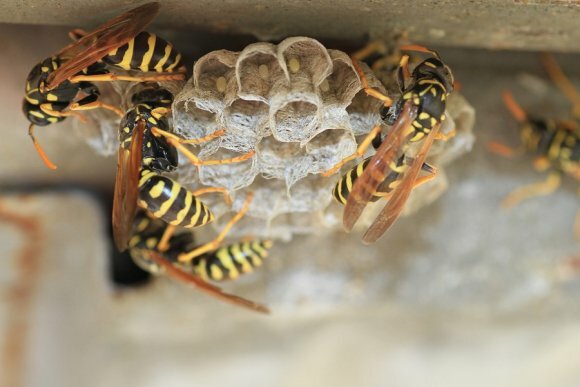 Regardless of where they are, it’s essential for you to find their nest and to have a pest control company come in and get rid of it. There is also a good chance that the ants have a nest outside of your home in a tree stump or a wood pile, so you will need to deal with that, too. Use insecticides to get rid of the carpenter ant colonies that have formed. The most effective way to wipe out a colony of carpenter ants is to use carbaryl dust or boric acid . A pest control service can apply these insecticides both inside and outside of your home once the carpenter ants’ nest is found. 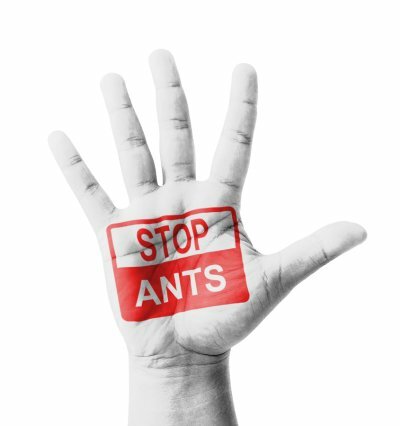 Keep an eye out for future carpenter ant infestations and deal with them as quickly as possible. Once you get rid of an ant infestation, you should continue to monitor your home for the presence of ants. Call your pest control company as needed if you ever notice any ant activity. 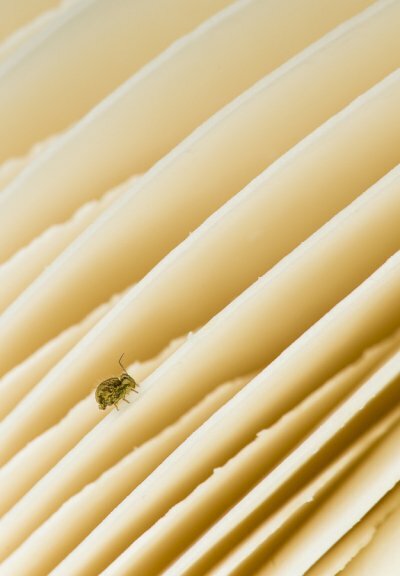 Staying on top of the situation will help you avoid large infestations in the future.